Ranges TEC holds several career exploration days each year for student groups from other schools to experience a taste of the trades offered.School groups can contact the office to book in a time. Students will have the opportunity to experience three trades and spend the day immersed in life at a trade based school. “Visiting Ranges TEC for a day was a real eye-opener for practical and experiential education. My classmates and I were exposed to a style of teaching that handed us a whole new perspective on school. 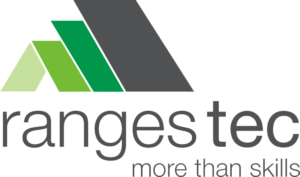 We chose three different tasters so that we could get a snippet of what learning at Ranges TEC looks like. We began the day in the kitchen learning about Hospitality and different cooking methods, techniques and safety precautions (with some tasty treats to carry us through)! For our second taster, we tried our hands at Engineering and created metal keyrings. Our final experience was in Building & Construction where we assembled some basic wooden wall framing that would go into a house. In between each taster, we all got to chill out with the teachers and play ping pong, table soccer and pool. The casual atmosphere of the facility really lessened the formal ‘classroom’ environment, without causing detriment to the learning component. 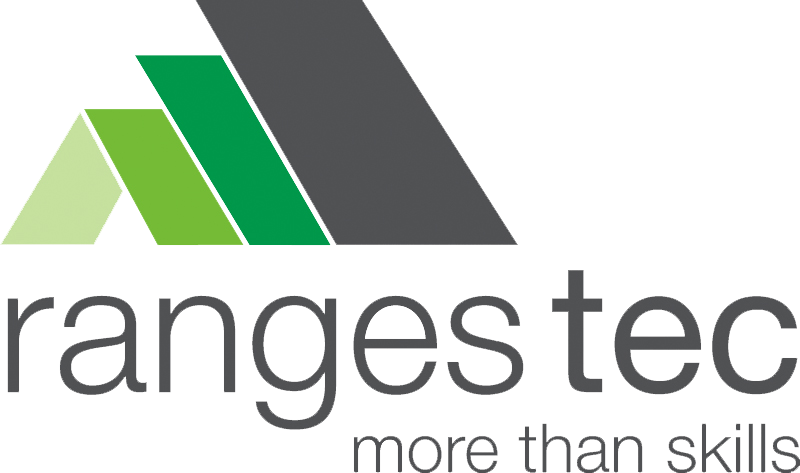 Ranges TEC is an alternative approach to school that would greatly suit a hands-on learner”.